Students studying literature from past eras often are challenged with relating to the content in terms of life situations during the time in which the work was written. Historic maps are sometimes used to help students bring context to written words. 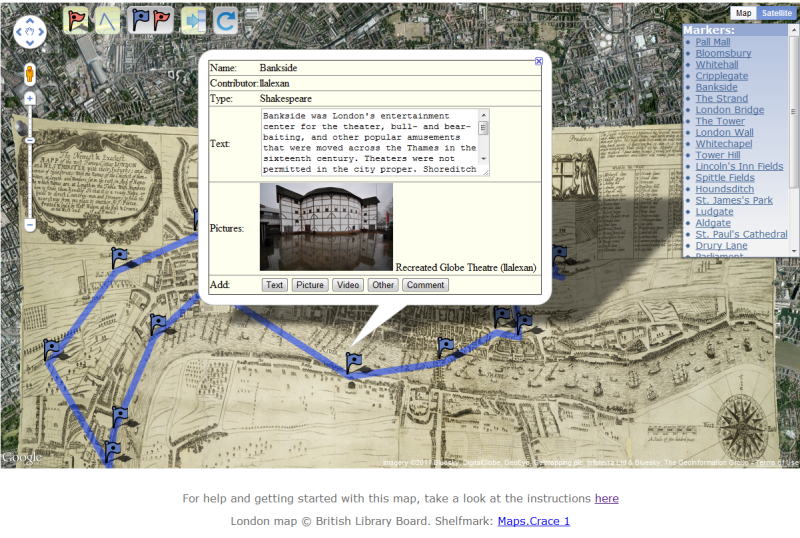 In ENG 251, Major British Writers, the instructor wished to use maps for this purpose in her online course.